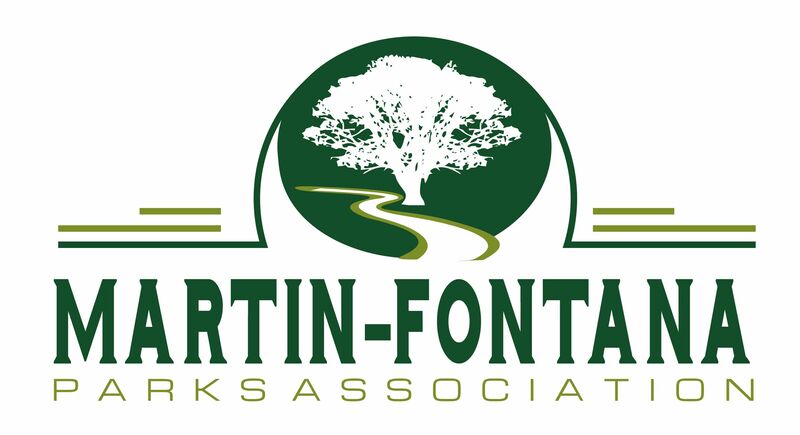 The Martin Fontana Parks Association is once again presenting the Heart of the Park Celebration on May 18, 2019. 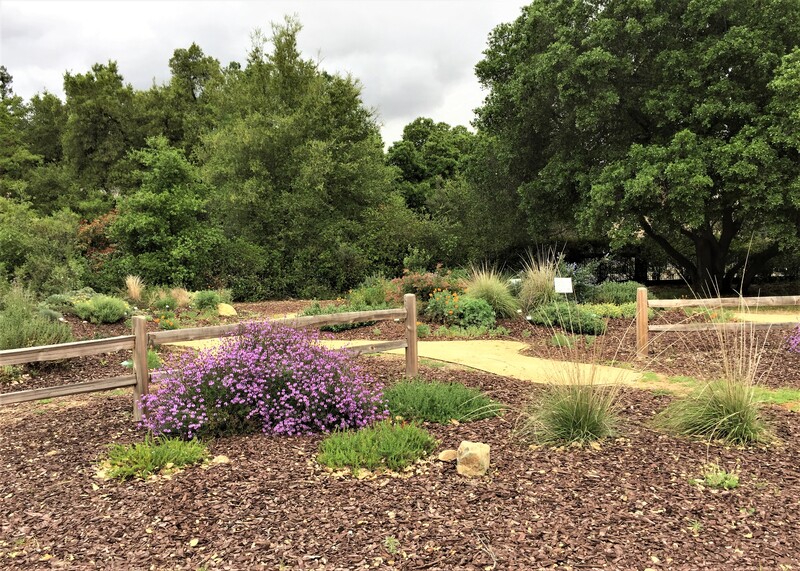 This annual celebration brings together friends and neighbors to celebrate our two great Almaden Parks, TJ Martin & Jeffrey Fontana. The Association has worked hard to keep these parks beautiful, accessible and fun for all of the park neighbors. 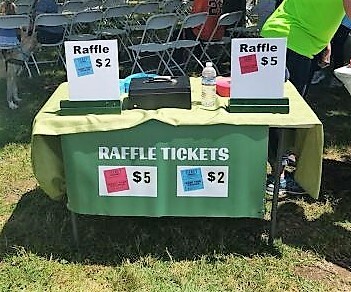 a Raffle with valuable prizes. In 2010, PG&E announced its intentions to remove 140 mature shade trees from our parks. 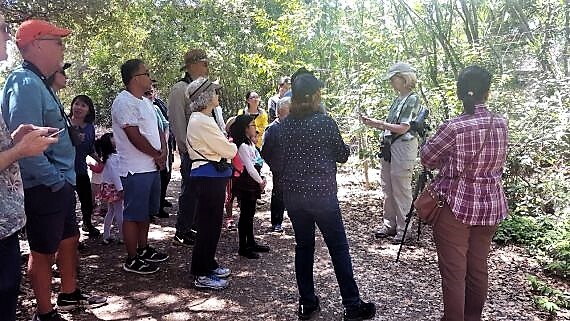 A group of park neighbors got together and formed a nonprofit, and within a year had stopped the mass cutting of the trees. We hold this annual celebration to bring our park community together to learn about the park resources, problems, to raise funds to keep the trees trimmed, and enhance the well-being of our parks. bringing five new plant islands to Jeffrey Fontana Park. Working with the office of Councilmember Johnny Khamis, Michael Ogilvie, the Director of Public Art for the City’s Office of Cultural Affairs, and the Santa Clara Valley Water District, we helped to facilitate the artistic painting of all the water vaults in our two parks. We also work with volunteers to help improve the parks. This past year we worked with an Eagle Scout who built two new picnic tables for the children’s playground at Fontana Park. The event is designed to bring pride to our parks and help MFPA continue its work, long into the future. We hope all the neighbors who use the park will join us for the annual celebration. 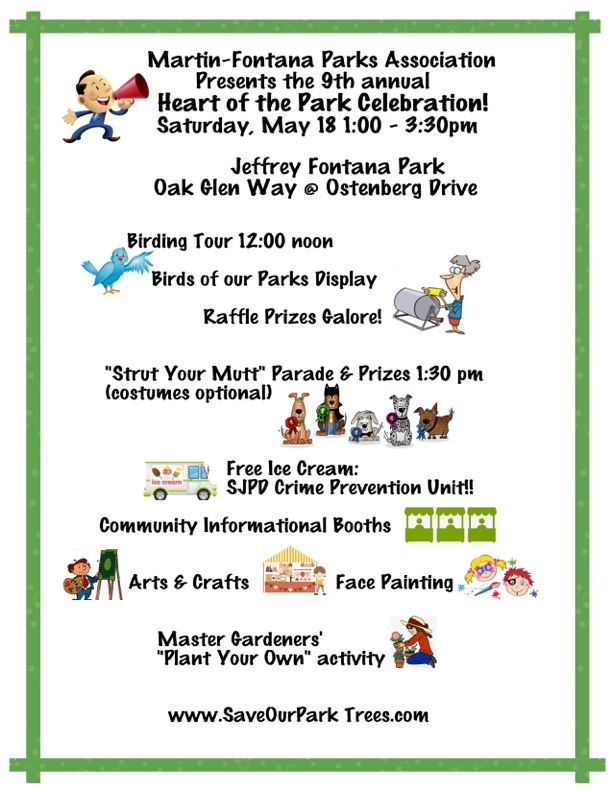 The event begins at noon on May 18th with a birding tour led by Lisa Meyers in Guadalupe Oak Grove Park. 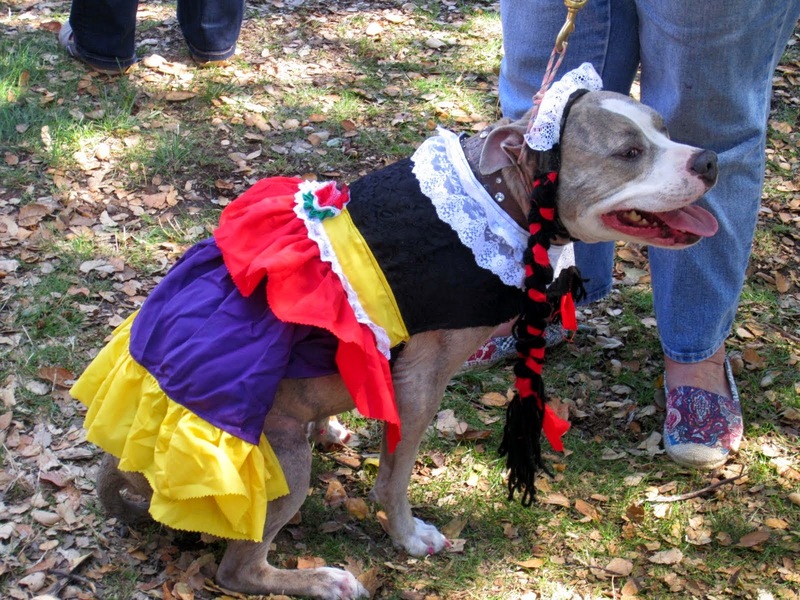 Other activities will start at 1:00pm near the dog park. The closing event will feature a raffle from 3:00pm to 3:30pm. Don’t miss out! May 18th from noon to 3:30pm. When is Heart of the Park this year? I haven’t heard a thing! For those of you who have been wondering, the next Heart of the Park will be held in May of 2018. Once an exact date has been determined, we will be sure to let you know. We are hoping it will be a lot cooler in Spring and our parks should look their best at that time of the year. We will all be looking forward to seeing you there. Pope Pup was there to bless the event. Popeye the Sailor Man had just got off the boat in San Francisco for Fleet Week. We even had Puppacatzi the Phodographer there to get all the photos. Last, but not least, we had an Alligator show up from Almaden lake looking for snacks. Luckily nobody was eaten. 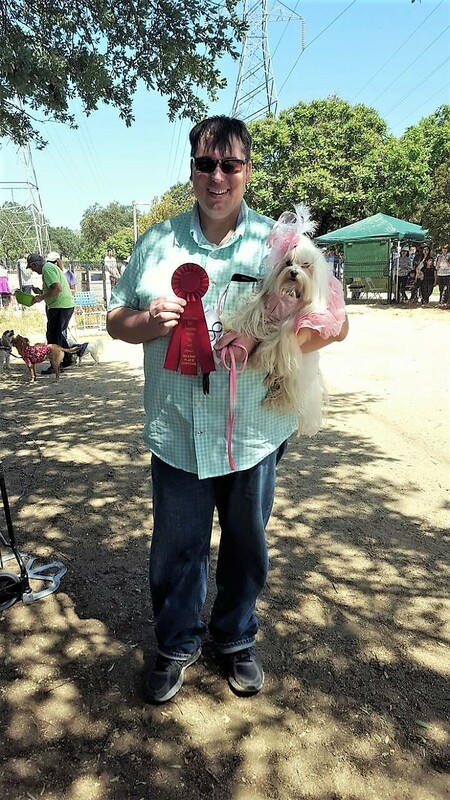 Judging the event were Councilmember Johnny Khamis, Pinnacle Animal Hospital’s Dr. Andra Moore, and Brandon Stevens with his animal assistant Casey. 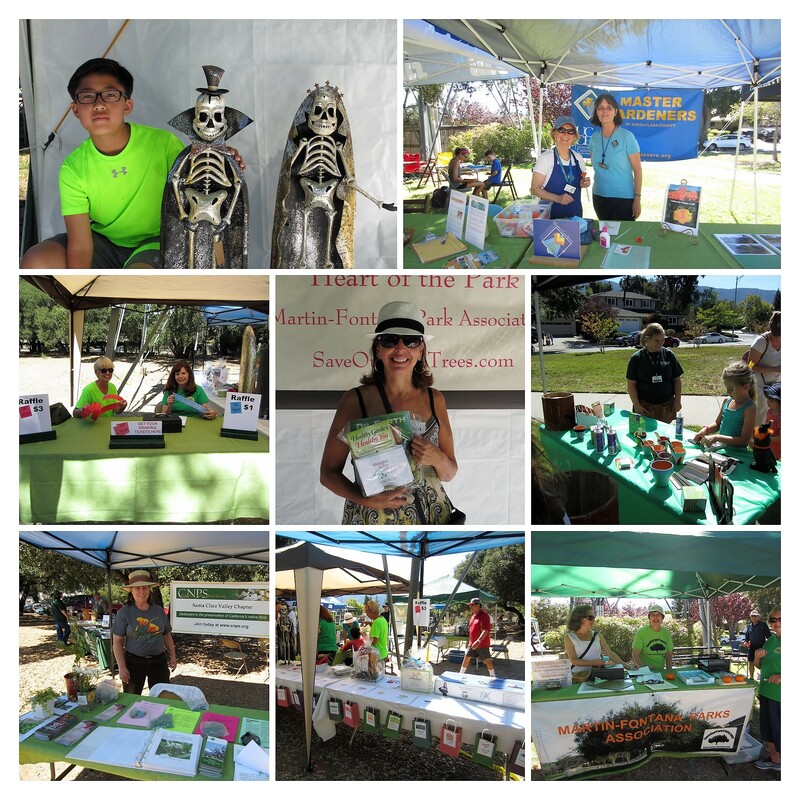 Thanks to Susan Mosher, Chris Chen, & Sunny Wagstaff for all the great photos.